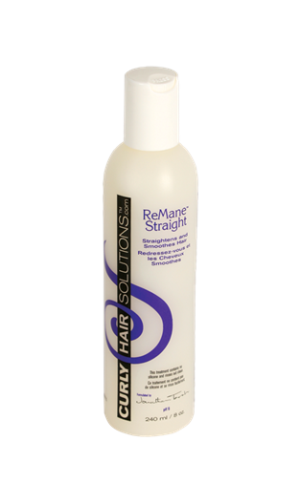 Curly Hair Solutions™ Silk Shampoo is a curly hair shampoo that has a rich, gentle formula that nourishes and hydrates the hair. 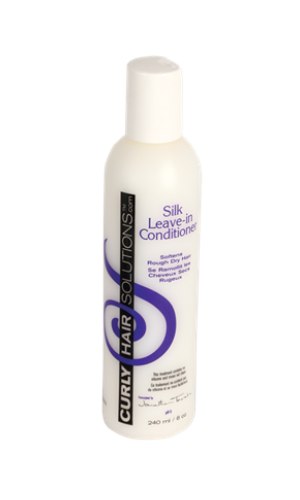 Silk Amino Acids penetrate the hair to strengthen while never weighing it down or building up. 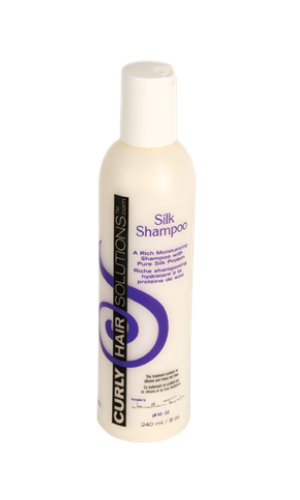 The Silk Amino Acids help give the hair moisture leaving the hair clean, silky and shiny. 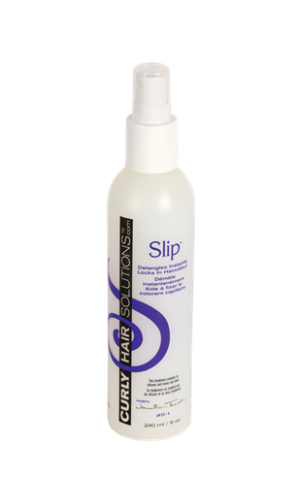 Silk Shampoo is water-based and safe for daily use, and is recommended for dry, coloured, chemically relaxed or permed hair.